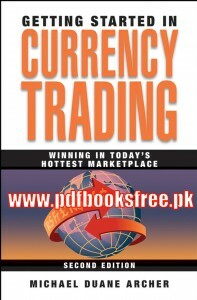 CurrencyTradingwinning in today’shottest marketplace by Michael Duane Archer. 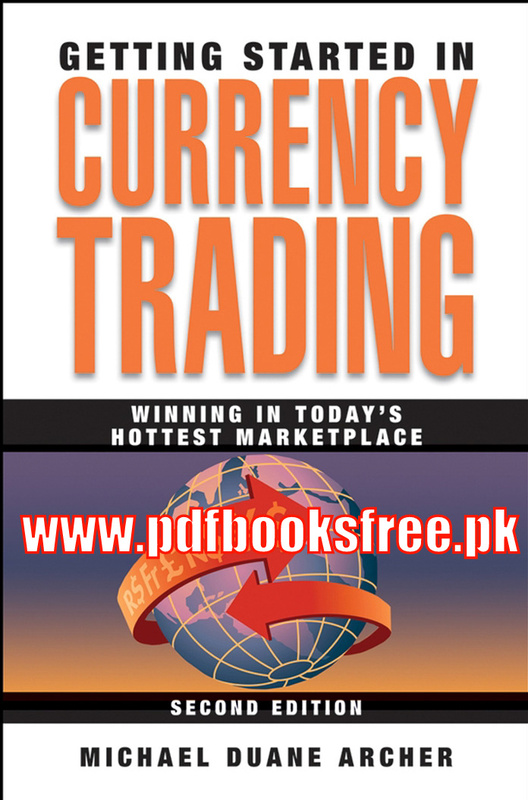 Getting started in CurrencyTrading book is intended to introduce the novice investor to the exciting, complex, and sometimes profitable realm of trading world currencies on the foreign exchange markets (FOREX). It also serves as a reference guide for stock and futures traders who wish to explore new trading opportunities. My primary focus is on the rapidly expanding and evolving online trading marketplace for spot currencies, generally referred to as retail FOREX. From the very beginning I must emphasize currency trading may not be to everyone’s disposition. The neophyte investor must be keenly aware of all the risks involved and should never trade on funds he or she deems necessary for survival. If you have some experience with leveraged markets such as futures or options, you owe yourself a look at FOREX. Those who have never traded will find it the “purest” of all speculative adventures. Click on the below mentioned link to read online and download the complete book in Pdf format to learn offline.